Dhaka, Apr 23 (Just News): BNP acting Chairperson Tarique Rahman Monday sent a legal notice to State Minister for Foreign Affairs M Shahriar Alam seeking proof within the next 10 days over the allegation that he has given up his Bangladeshi citizenship by submitting his passport. Tarique Rahman also sent the notice to the editors of Bangla dailies Kaler Kantho and Bangladesh Pratidin asking them to withdraw the news reports on the statement made by Shahriar Alam. In the legal notice, Tarique Rahman also asked the state minister and the editors to offer an unconditional apology to him for making the statement and publishing the report on it. Barrister Kaiser Kamal served the notice on behalf of Tarique Rahman saying that appropriate legal action will be taken against Shahriar Alam if he cannot prove the allegation and withdraw his statement. The editors of the two Bangla dailies will face same if they do not withdraw the reports. Shahriar Alam, at a programme in London yesterday, said Tarique Rhaman has given up his Bangladeshi citizenship through submitting his passport to the high commissioner in UK. In the notice, Barrister Kaiser Kamal said that he has been staying in the UK for his medical treatment. The action, intention and motive behind publishing such report against Tarique Rahman is tantamount to criminal offence under the laws of the country, Kaiser Kamal said citing the legal notice. 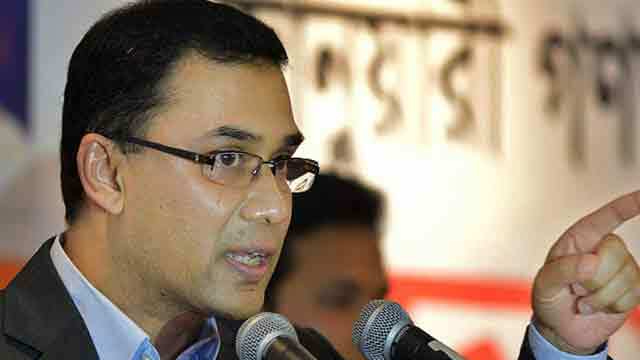 The authenticity of publishing news without the examinee is clearly a breach of professional conducts and ethics, Tarique Rahman said.